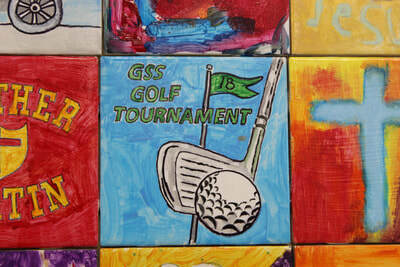 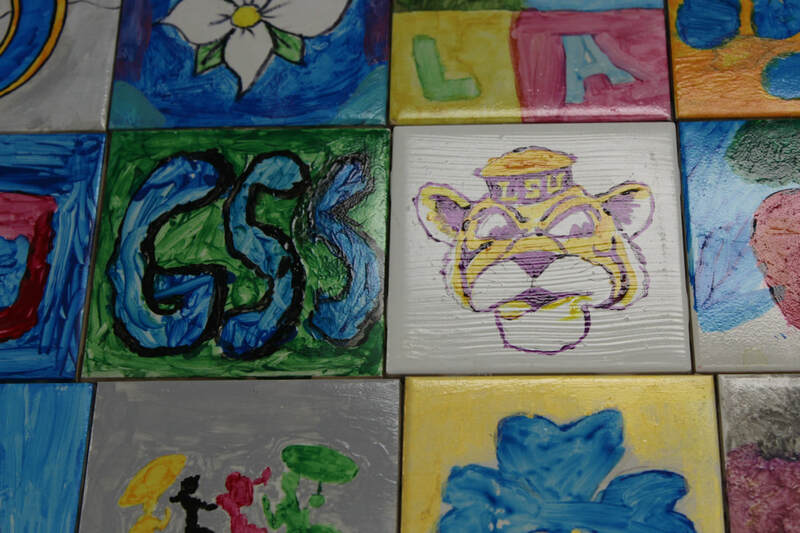 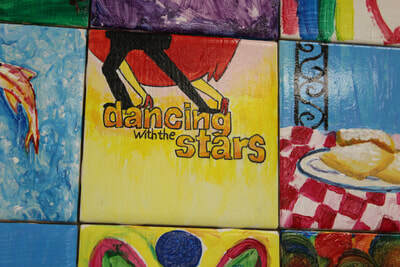 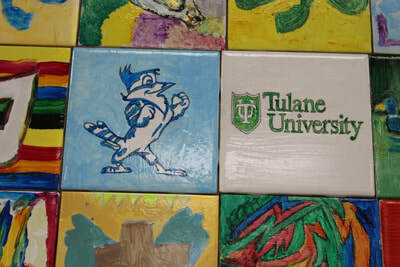 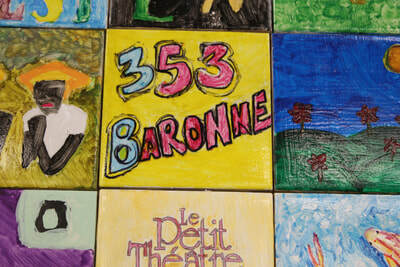 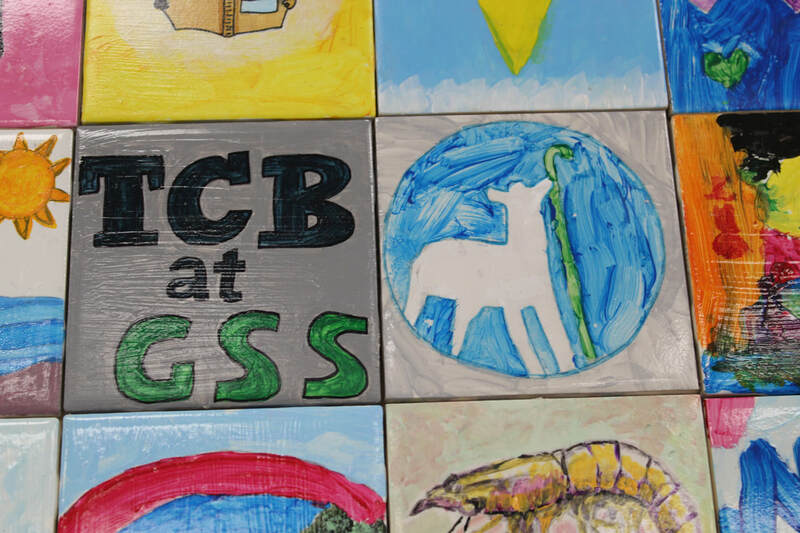 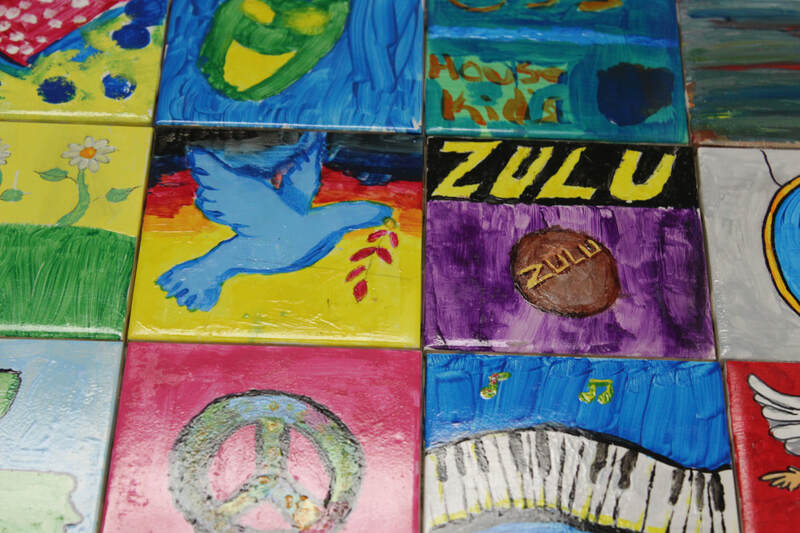 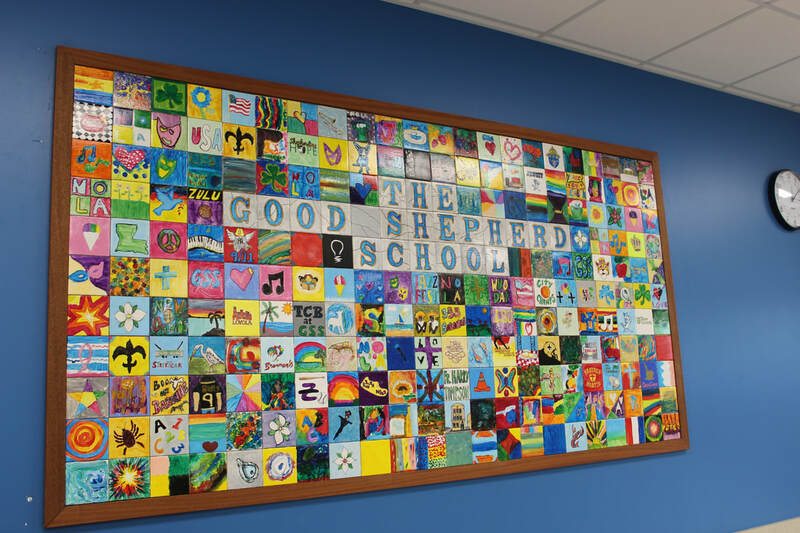 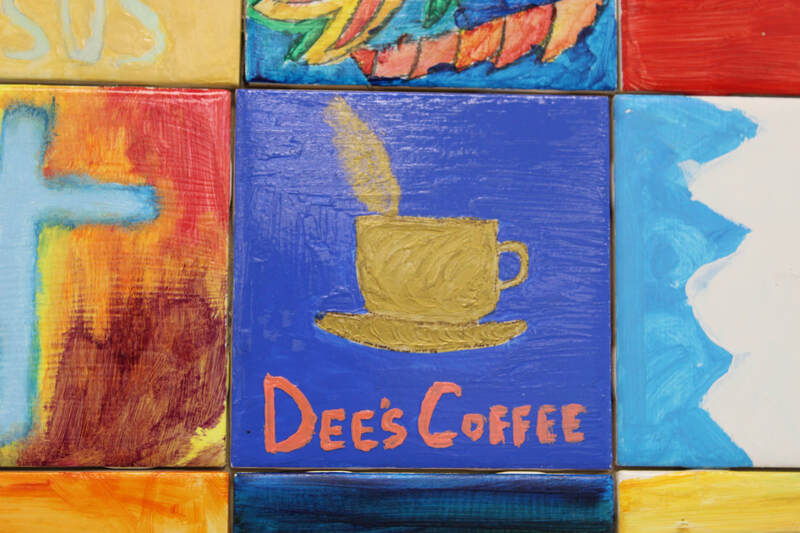 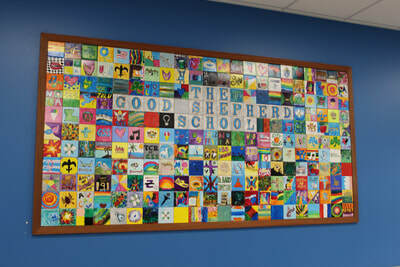 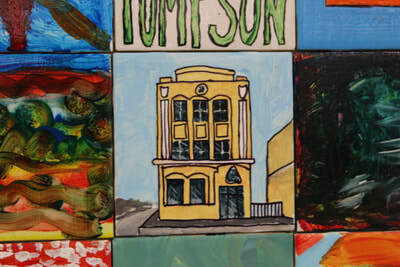 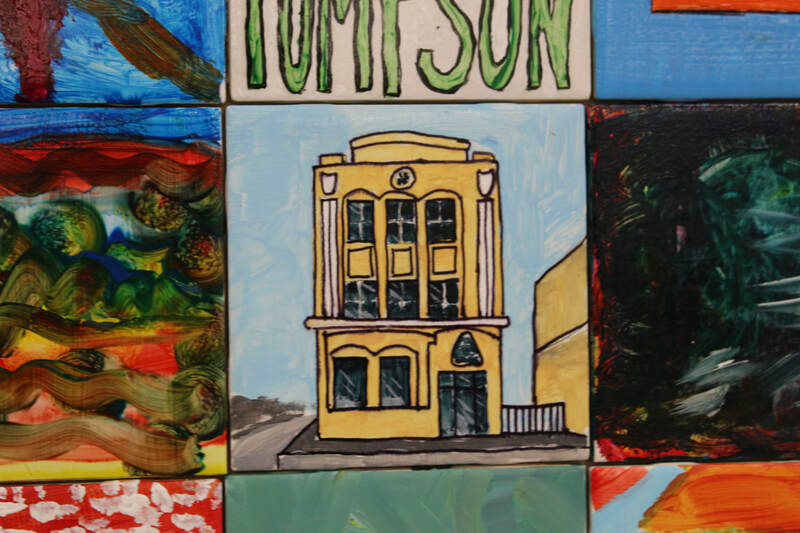 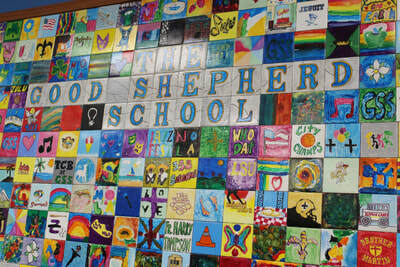 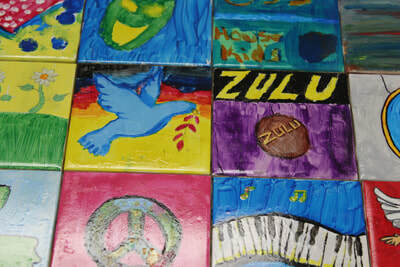 Throughout the course of the final school year on Baronne St, Mr. Glenn Ferrand's art classes designed wall tiles that represent the city of New Orleans, the 353 campus, the history of GSS, and many other events associated with GSS. 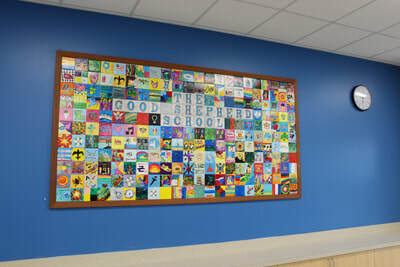 The result of the hard work of the teachers and students was installed in the newly constructed cafeteria on Agriculture Street. 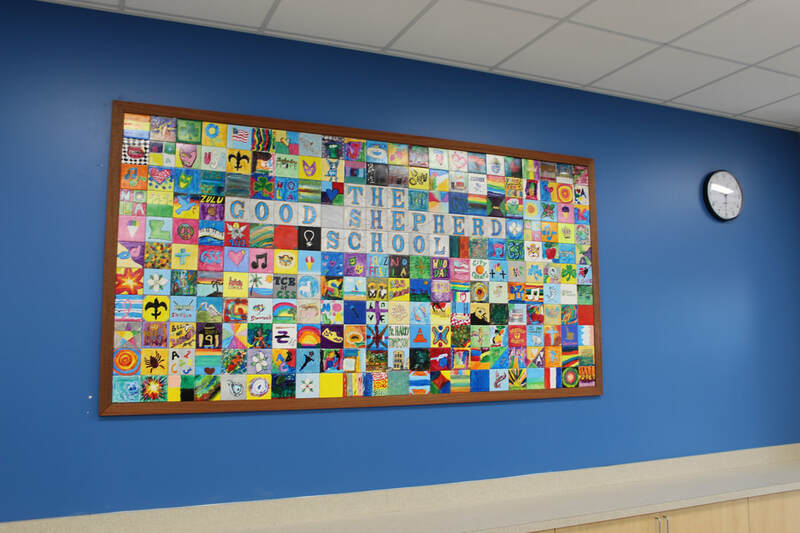 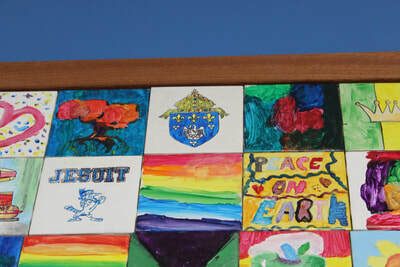 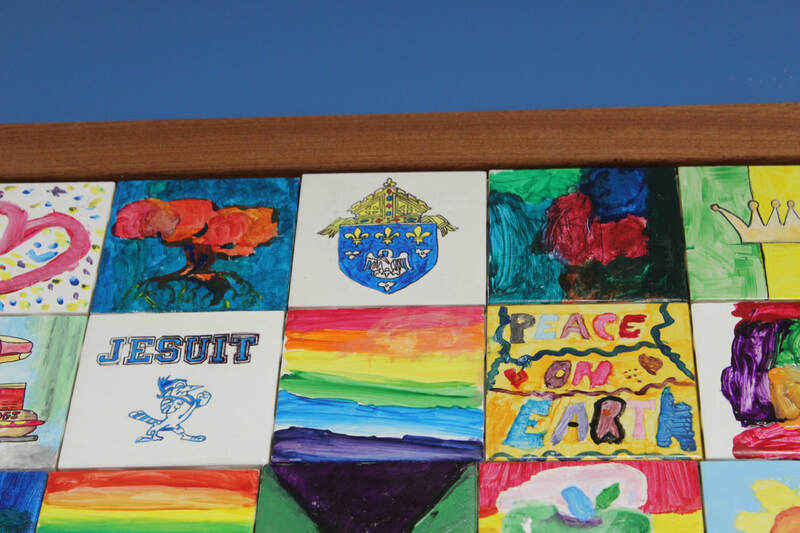 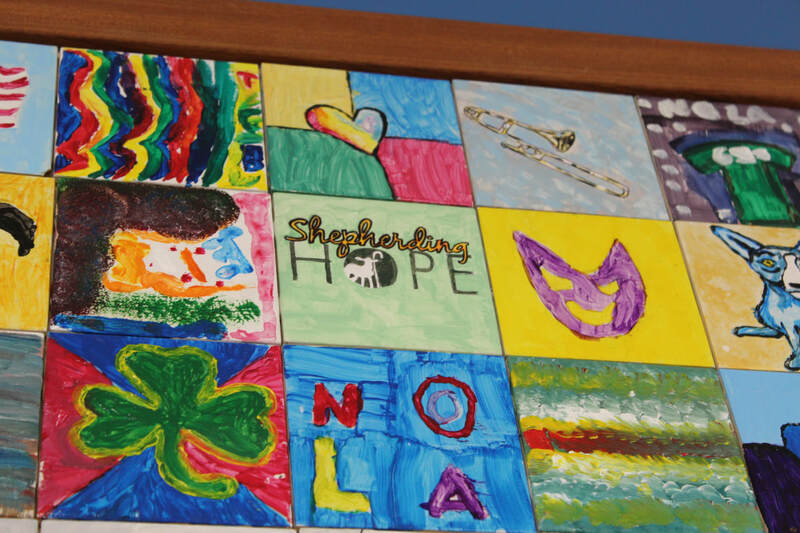 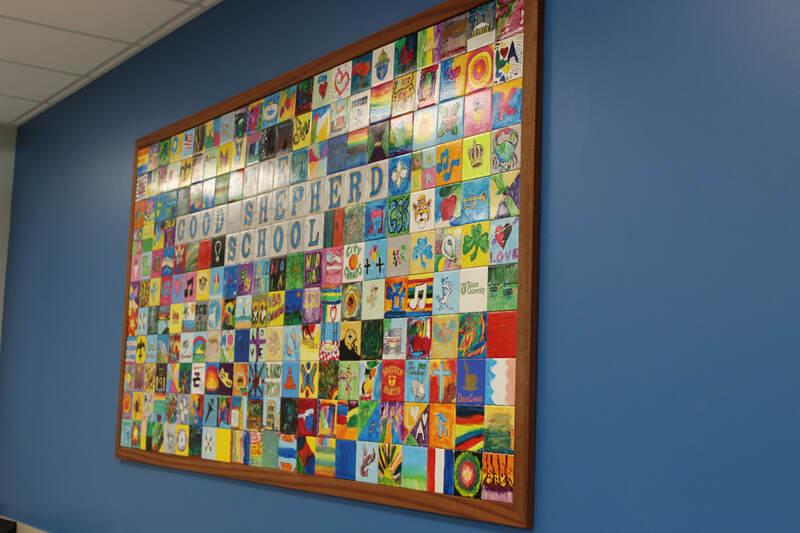 The wall consists of 248 tiles that were student and teacher created hung in a frame designed by New Orleans Woodworking.